If it is endless on-demand, energy efficient hot water you want! It is time to consider the state-of-the-art, tankless hot water systems from Navien. Tankless water heaters only provide hot water when you need it and can provide an endless supply of hot water. You never have to worry about running out of hot water no matter how many hot water draws you have going on; at the same time. However to achieve that ratio it is VERY important to have the system-sized by a professional so your needs are not compromised. Since a tankless hot water system only heats the water when you need it. You will save on your heating costs over a standalone system that has to keep stored water hot available on that off-chance that it will be needed. 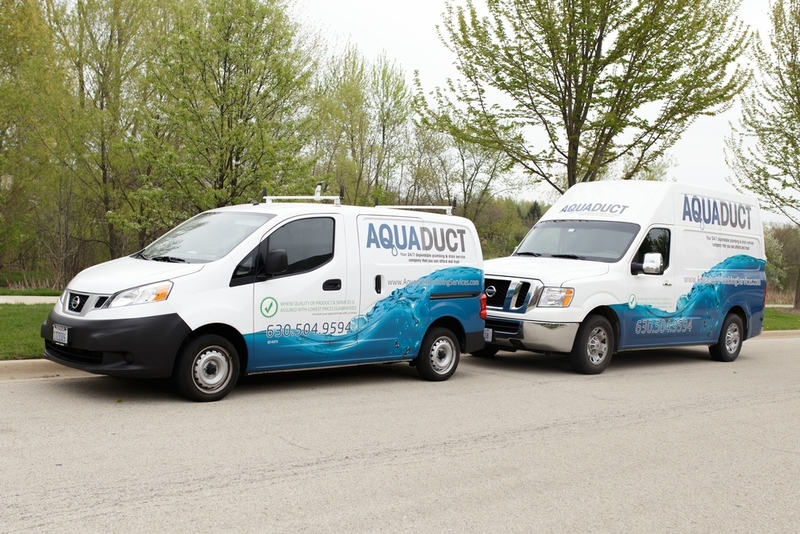 Aquaduct Plumbing Services has the latest, most energy-efficient, self condensing, High Efficiency available on todays market. Navien, this best in class water heater system offers so many advantages to your water comfort and cost savings needs. We can even help show you the latest hot water technology in comparison of that to a traditional stand alone unit. Applicable Tax Credits and the value between the stand alone units and Tank less units that add significant savings. Tank less hot water systems come with a superb manufacture warranty that will last you year after year. These systems are tested and rated to have much longer working life than your traditional stand, flue venting unit systems. In fact! Lasting you in better cases than studies done on the average time a person lives in their home, 15 years and greater. When you choose Aquaduct Plumbing Services for your plumbing needs you will receive satisfaction guaranteed service and top quality professional workmanship. 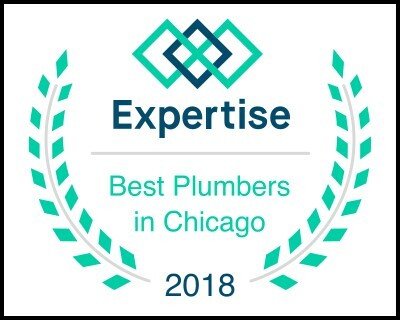 Service Areas: Aurora, Bartlett, Carol Stream, Clarendon Hills, Downers Grove, Glen Ellyn, Glendale Heights, Hinsdale, Lisle, Naperville, Elmhurst, Villa Park, Addison, Lombard, Oak Brook, Warrenville, Wayne, West Chicago, Westmont, Wheaton, Woodridge, Darien, Burr Ridge, Lemont, Batavia, St. Charles, Big Rock, Mooseheart, North Aurora, Sugar Grove, Elburn, Elgin, South Elgin, Geneva, Montgomery, Plano, Oswego, Yorkville, Bolingbrook, Romeoville, Plainfield, Joliet, Countryside, La Grange, La Grange Park, Brookfield, Hillside, Western Springs, Westchester. Your 24/7 dependable plumbing & drain service company that you can afford and trust.